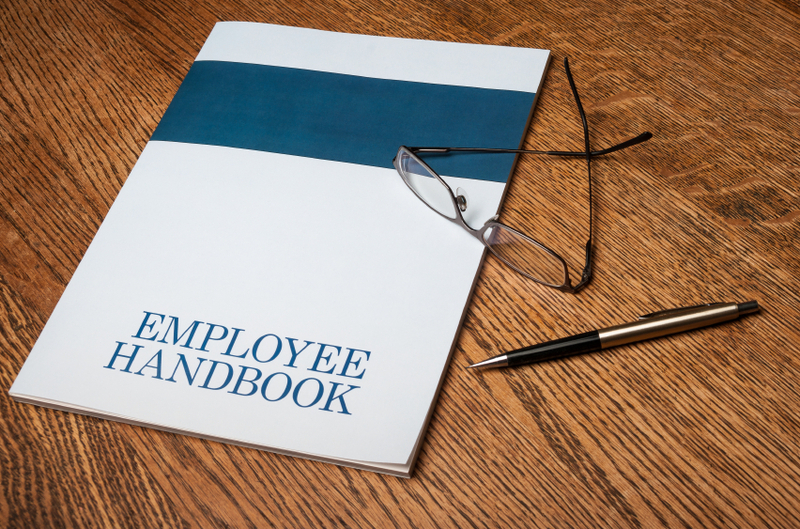 An employee handbook is one of the best ways to ensure fair, uniform treatment of employees. It outlines your company’s policies, expectations for staff, and ensures compliance with state and federal law. It is important to keep your handbook up-to-date and apply it consistently. NAE can help you maintain this. As a benefit of membership, NAE’s HR professionals will review your employee handbook and suggest revisions as needed to ensure it is compliant with federal and state law. NAE recommends all employers, but particularly its members, take advantage of an employee handbook review on at least an annual basis to ensure they remain compliant with applicable laws and regulations. Additionally, members get access to NAE’s Model Employee Handbook, which is up to date with current state and federal regulations. NAE’s Model Employee Handbook is available for download from our Member Portal. To learn more about this beneficial resource of membership, please contact NAE at (775) 329-4241 or membership@nevadaemployers.org.